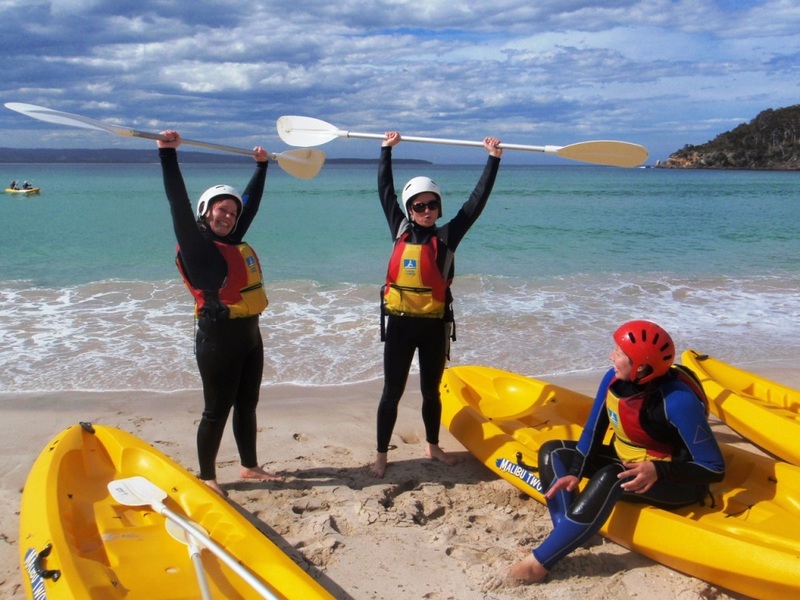 Tours run for 2 hours leaving from Merimbula Lake over the summer and some school holidays throughout the year. Explore the calm waters of the estuary before heading out to play in the waves, snorkel the coastline and enjoy morning tea in a sheltered spot. We will automatically confirm your booking once the tour has the minimum 4 participants registered. Tour includes: Kayaking equipment, life jackets & morning tea. What to bring: Swimmers, towel, hat, sunglasses, sunscreen & water to drink.